We have carefully selected the following properties based on their location, size, and potential for hosting larger gatherings, mostly outdoors on patios or water fronts. Please refer to our Packages page for details on our range of services and pricing. 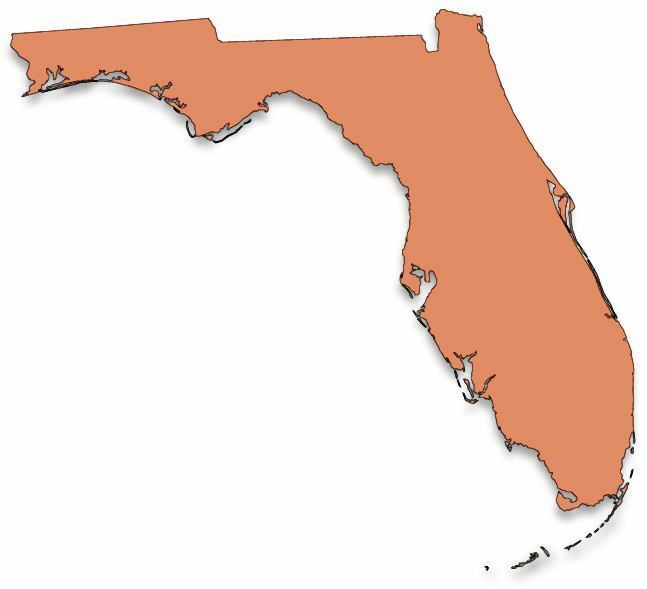 Here's the distinct areas on the West Coast of Florida. Just north of the touristy Clearwater area, this area is rich in Greek traditions and features a "greener"
coastline than sister cities to the south. The heart of the Suncoast, this includes Clearwater Beach, Indian Rocks Beach and has a variety of typical tourist attractions and beach nightlife. and an electic fine arts community. Nearby Ft. DeSoto Park is a beach landmark. While vacation rentals are fewer here, Northwest Tampa is home to many professional golf courses and natural lake communities. Orlando is only an hour away. Home to Busch Gardens and Super Bowl in 2009. Latin-infused architecture and nightlife abounds in Ybor City. Further inland is a vacation paradise for fun-loving wedding couples. We are associated with Orlando Luxury Vacation Rentals which features three distinctly different properties within a half hour's drive of all major Orlando attractions. Each is "theme park in itself." Accessible from the Tampa Bay Area via the Skyway Bridge, these well-heeled Downtown areas are home to historical and art landmarks such as the RIngling Museum and Van Wetzel Arts Center. Upscale shopping is within minutes from its trendy beach communities. Some of the most popular areas for weddings are Siesta Key and Anna Maria Island. Some of the most spacious private homes are located further south along the Gulf Coast. These include Cape Coral, Ft. Myers, and Naples. If privacy and nature are what you desire, then look no further. Kayaking, canoeing, and snorkeling are activities you and your guests will enjoy during your stay. Some islands are on the Nature Coast, while some are inland.